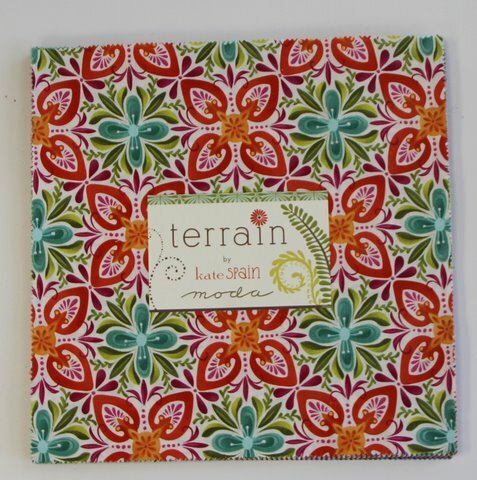 I have just received more Terrain Layer Cakes into stock at my little e-shop at the fabulous price of $AUS 32.50. Love, love, love Kate Spain and I am never disappointed by her new lines. Awesomely beautiful fabric. 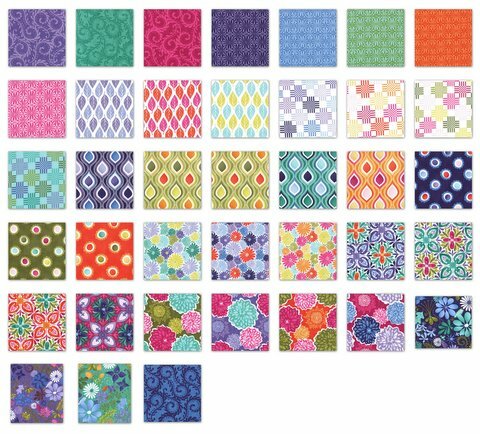 There is no such thing as an ugly quilt with this beautiful fabric.